Name : HATE Justin Beiber E.X. 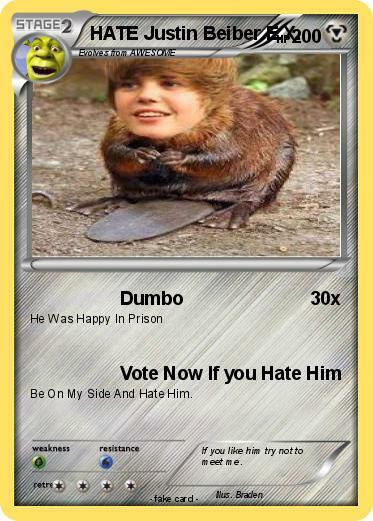 Be On My Side And Hate Him. Comments : If you like him try not to meet me.